TAIT has organised its Annual Networking Meet on 23rd March – the TAIT Seagate Holi Milan at Acre’s Club. The event was sponsored by Seagate and was powered by HIKVISION. The associate sponsors were D-Link, Lenovo and Rapoo. 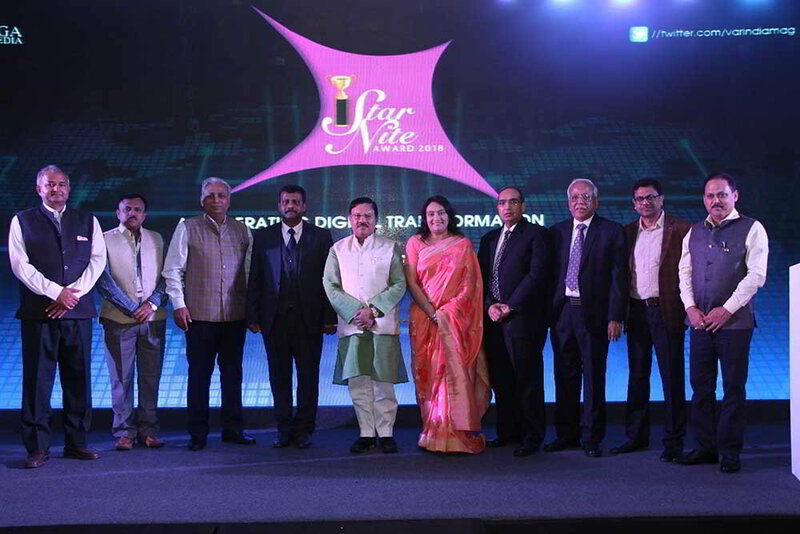 A very well attended Networking meet began with the Lighting of the lamp by Seagate Country Head, Samir Bhatia; TAIT President Samir Parekh; TAIT Secretary Viren Bavishi and other distinguished guests. All the arrangements were made by TAIT Director Sunil Thariani, supported by other directors - Samir Mehta, Magan Gangani, Jitendra Bhuta, Nitin Phagwani as well as others. It is said that Music gives Soul to the universe, Wings to the Mind, Flight to the Imaginations and Life to Everything. Music expresses Feelings and Thoughts without Language. True to that spirit, The Voice India Season 1 Winner, Pawandeep Rajan mesmerised TAIT members and the distinguished guests for the entire evening and made them dance to the tune of his troupe par excellence. Pawandeep Rajan, who is an Acoustic Guitarist and has performed in several countries and many states of India also lent his voice to many Bollywood films. He is also the youngest debut music director in Marathi Films. 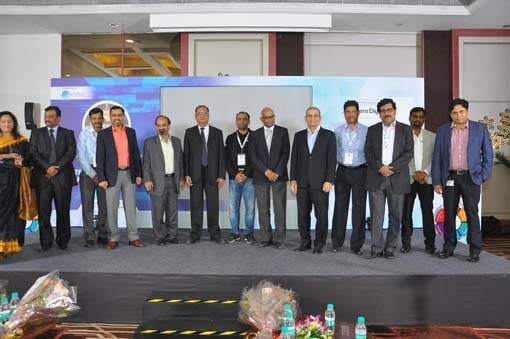 In his message to all the TAIT Members on this occasion, TAIT President Samir Parekh expressed his gratitude towards all the past presidents and TAIT leaders who provided much needed direction to the IT Community, and made all TAIT Members work like a team, because of which TAIT is India’s leading association today. Samir Parekh also expressed his resolve for the personal and professional growth of all the TAIT Members, which is the ultimate goal of TAIT. 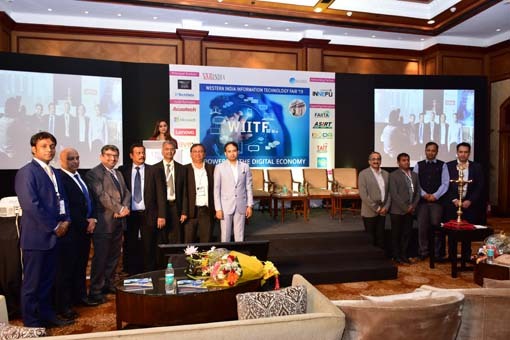 Sameer Bhatia of Seagate, Director and Head of Operations in India and SAARC also addressed the gathering and congratulated TAIT for organising such a good evening and wished all TAIT members for the growth in years to come. The programme ended with a sumptuous dinner and not to forget gifts to the member’s families.